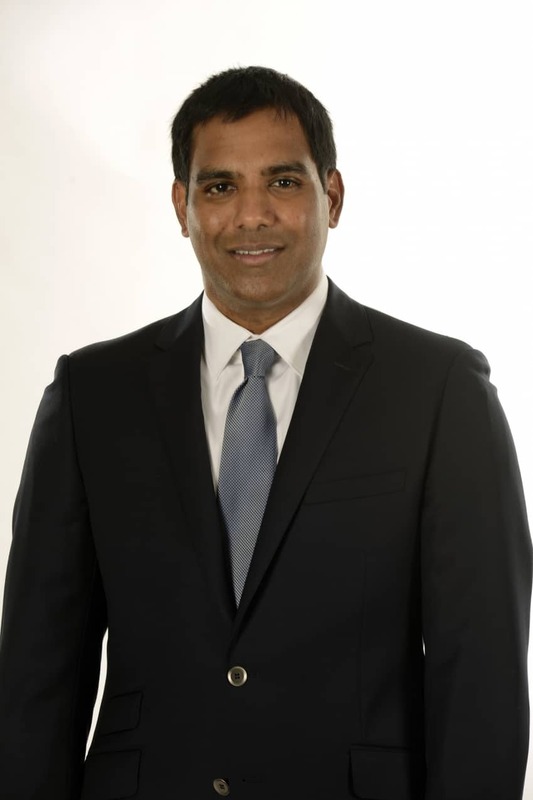 Nov. 16, 2015 | LITTLE ROCK –Sanjay Maraboyina, M.D., has joined the University of Arkansas for Medical Sciences (UAMS) as a radiation oncologist and sees patients at the UAMS Radiation Oncology Center. Maraboyina also is an assistant professor in the Department of Radiation Oncology in the UAMS College of Medicine. A graduate of the University of Cincinnati College of Medicine, Maraboyina completed his internship in internal medicine at Christ Hospital in Cincinnati, Ohio, and his residency at the University of Kansas Medical Center in Kansas City, Kansas. He previously served as a radiation oncologist at Hot Springs Radiation Oncology and is certified by the American Board of Radiology.